Slim down and tone up by following this easy seven-day plan. You’ve decided to start exercising to slim down and tone up. But like many of us, you’re crazy busy with your job, kids and endless obligations. So exactly how do you do it? First, lets break down some of the common misconceptions that might be holding you back. Just work out for hours on end and you’ll lose all the weight you want. To build your fitness level and burn maximum calories, you need a well-planned regimen that includes cardiovascular conditioning, strength training, proper nutrition and sleep. Follow a workout program that you like and will stick with. Consume smaller portions at meals and eat slowly; add 100-150 calorie energy-producing snacks in between meals that combine fats, protein and carbohydrates, such as energy bars, carrots with almond butter, and trail mix; always stay hydrated; and reduce alcohol consumption. Shoot for 7-8 hours of sleep in a dark room at about 68 degrees six hours or less can actually contribute to weight gain. Strength training builds bulky muscles. Pound for pound, a woman’s strength development and fitness potential is very similar to a mans. The big difference is that women cannot build muscle size (hypertrophy) the way men can. What you can do, however, is increase muscle fitness. 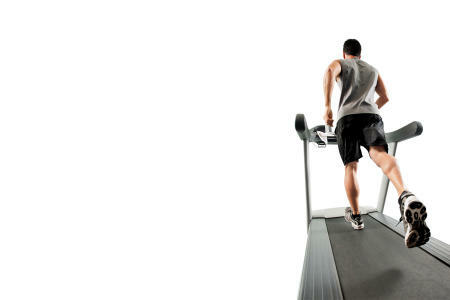 The only way to perform cardio is to do 30 minutes continuously and on a daily basis. While the American College of Sports Medicine recommends doing at least 30 minutes of cardio every day, you can break it up if necessary and accumulate 30 minutes throughout your day at a moderate to vigorous pace. Shoot for a minimum of 150 minutes a week and up to 300 as you gradually increase your conditioning. When creating a 7-day workout plan, you’ll want to incorporate something that’s invigorating and versatile enough to change-up every day. Being able to perform the exercises at home without expensive gym memberships or fitness equipment also makes a workout easier to maintain for some people. Remember to start out slowly, be moderate, listen to your body, and never work through the pain. Muscle soreness is a normal process of getting fitter, but this will subside as your body adapts. Find a workout that is fun, efficient and effective. 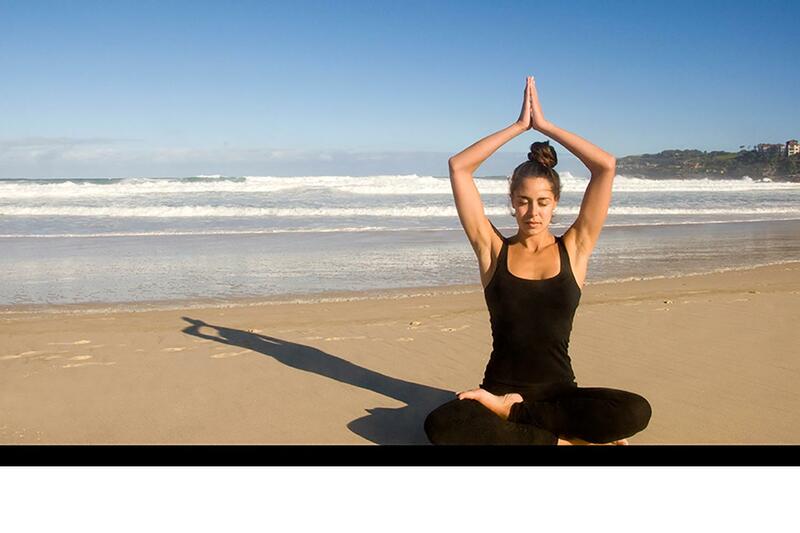 We have only one body with which to navigate our lives, so keep it functioning well. Follow these guidelines, and start gaining the body and health you desire. Start with 10-minute increments, working up to 30-60 minutes of continuous exercise. During this phase, 50 percent should be vigorous, challenging and tiring (i.e., you can barely say a few words without having to catch your breath); 50 percent should be moderate (almost a complete sentence without catching your breath). Do 2-3 sets of 10-12 repetitions per set (the last two reps should be a challenge). Rest about 30-45 seconds between sets. Do the same number of sets and reps as above. These exercises improve posture and reduce back pain. Each addresses a different part of your core. Becky Langton ACSM, NSCA, ACE, is a member of the American College of Sports Medicine (ACSM) Health Fitness Specialist certification committee. Langton studied Health Promotion and Wellness at the University of Wisconsin, and received her masters degree in Exercise Physiology and Pedagogy at Western Michigan University. As owner and founder of Intrinsic Motion Inc., she has merged her experience and knowledge to form a team of international experts in the fields of intrinsic biomechanics, exercise physiology, behavior change and education.